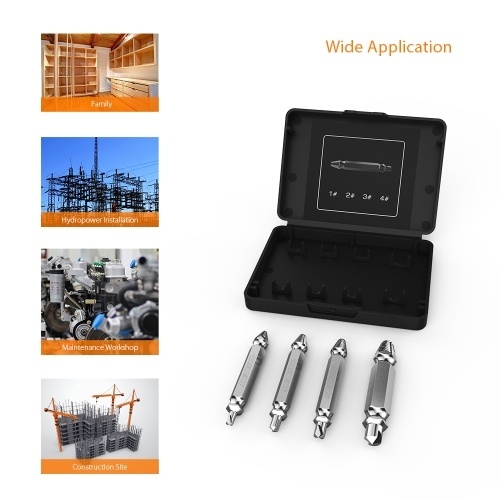 If you are doing woodworking and sometimes have a problem with the broken bolt or screw, this set of extractor might be a lifesaver. 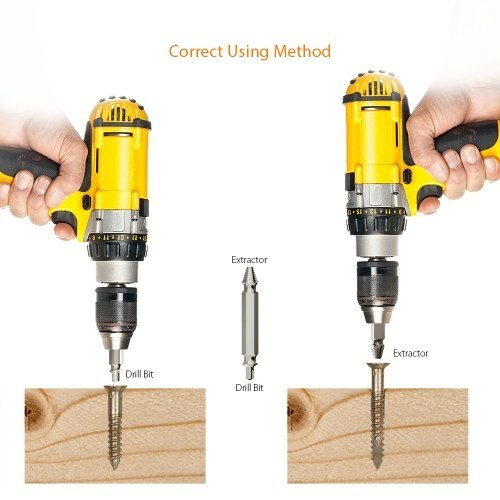 They help to remove a damaged screws perfectly. 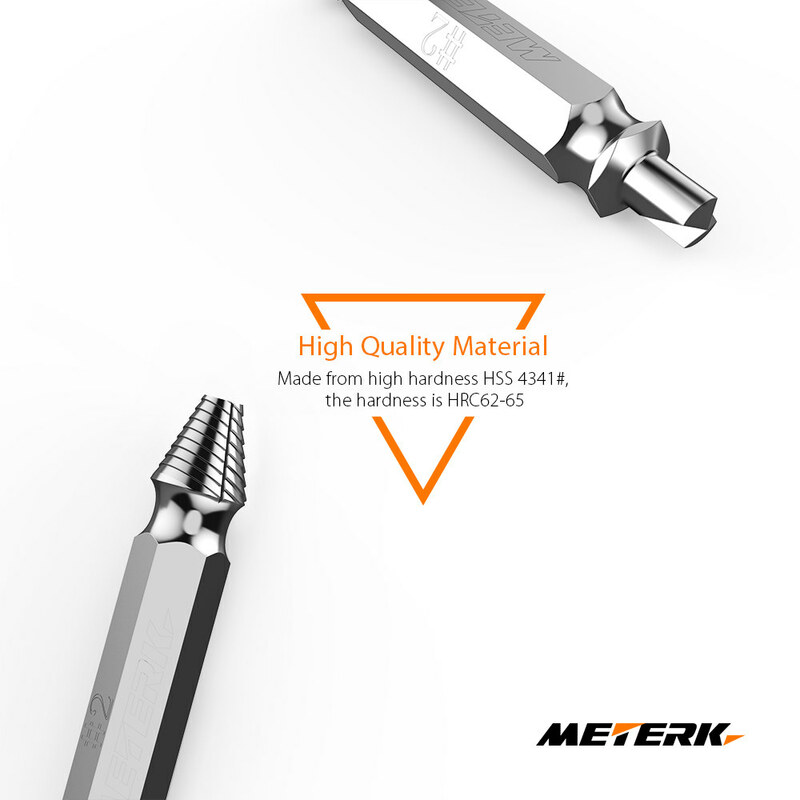 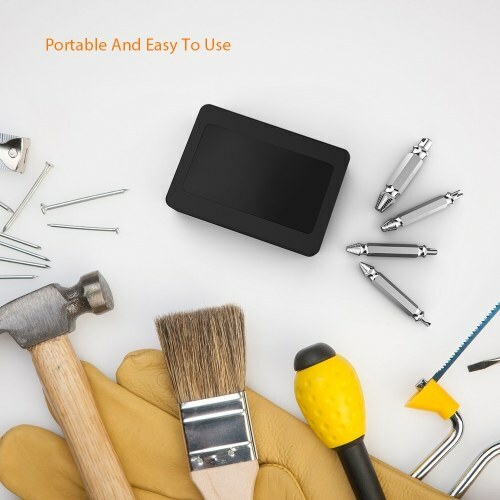 Suitable for working with most drills, screws and bolts. Remove Damaged Screws Efficiently - Remove stripped or damaged screws and bolts quickly and easily. 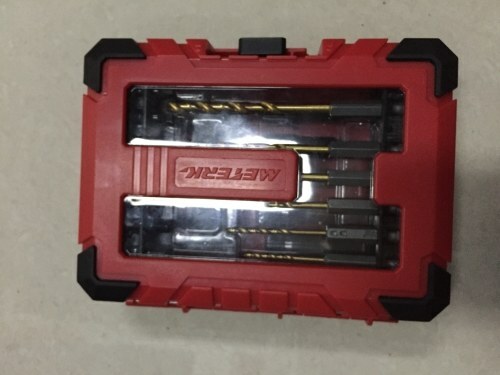 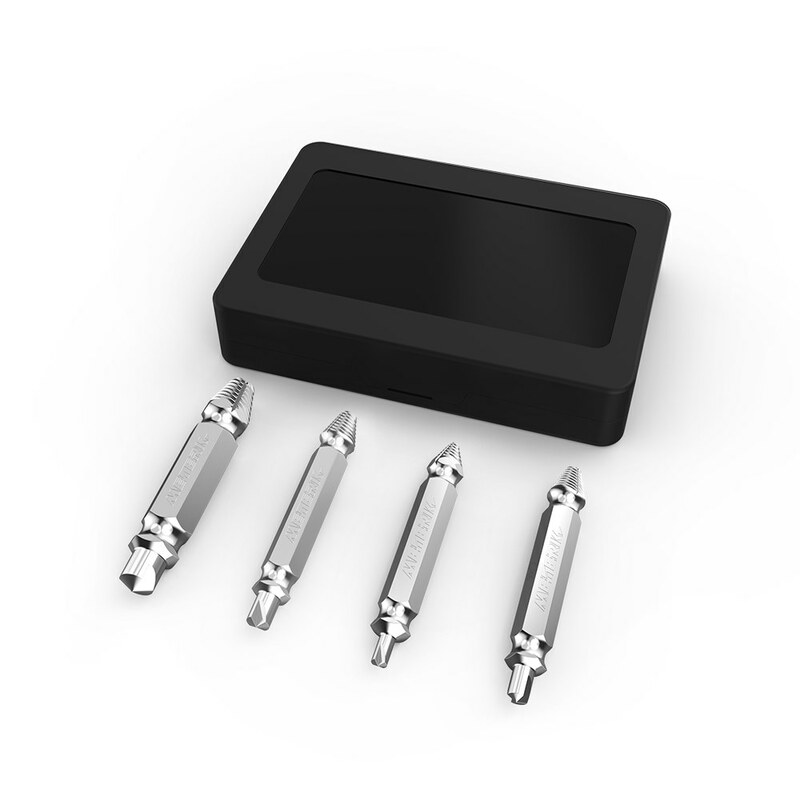 An Essential Tool of the Tool Kit Box - Easy to use with just easy 2 steps, save your time. 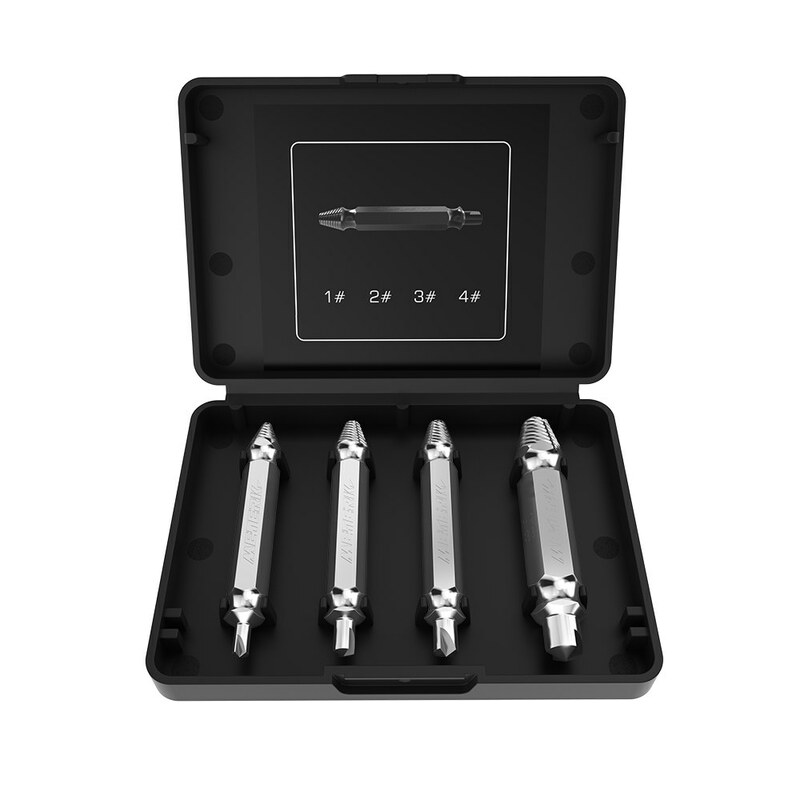 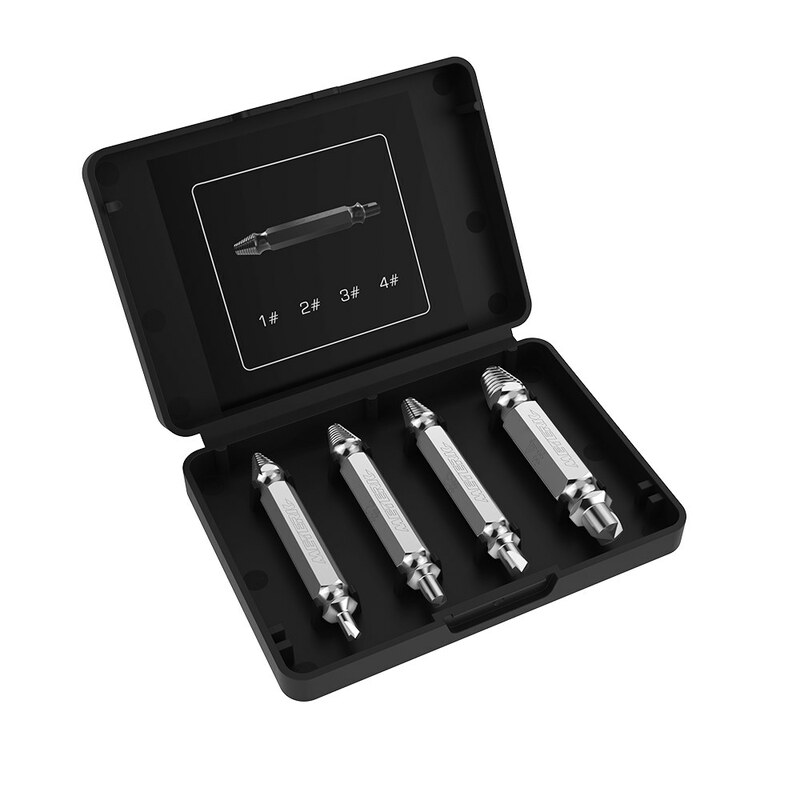 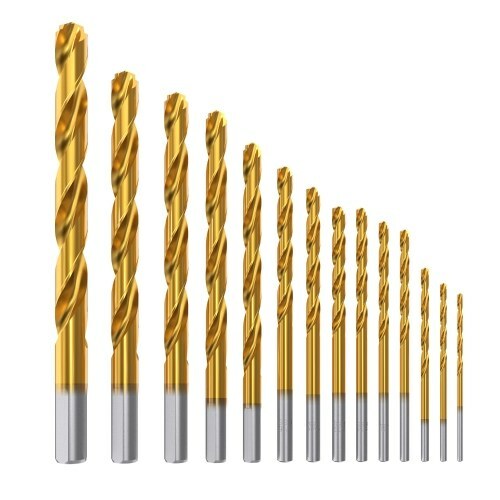 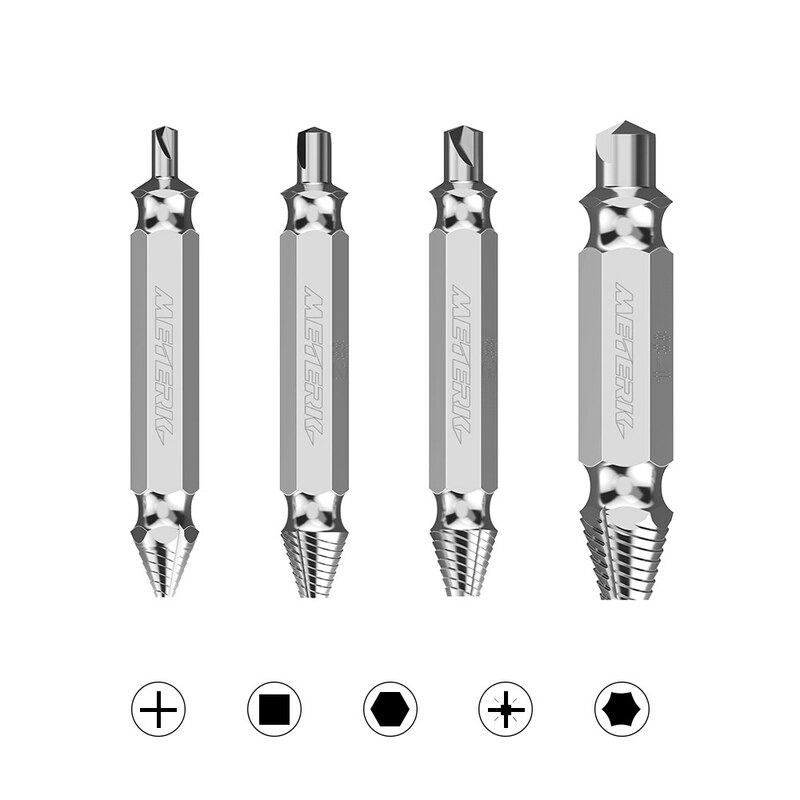 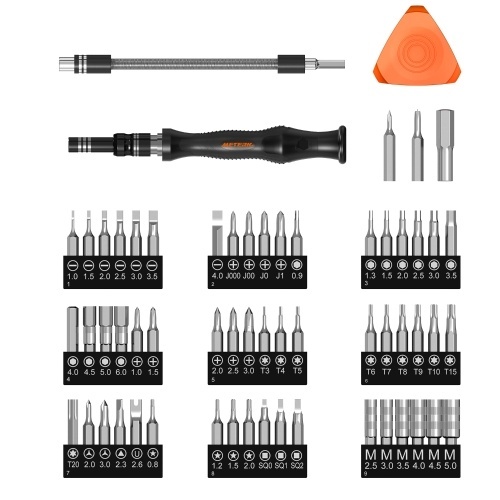 Includes 4 Different Sizes - (1#, 2#, 3#, 4#) in one screw remover set for most drill, screw or bolt. 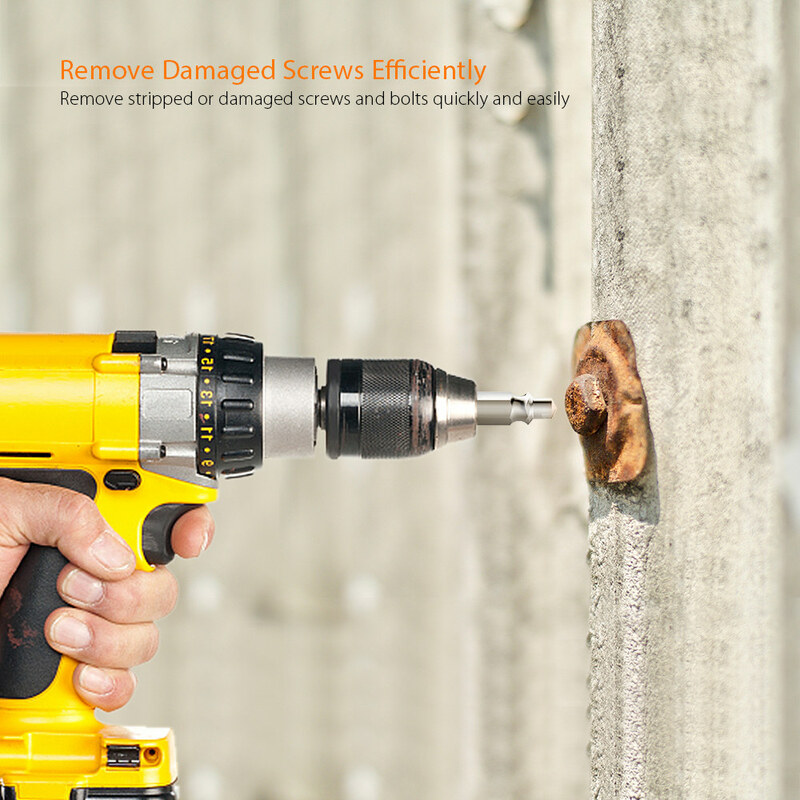 Fit for Damaged Screws & Bolts - Remove damaged screws and bolts in solid wood surface. 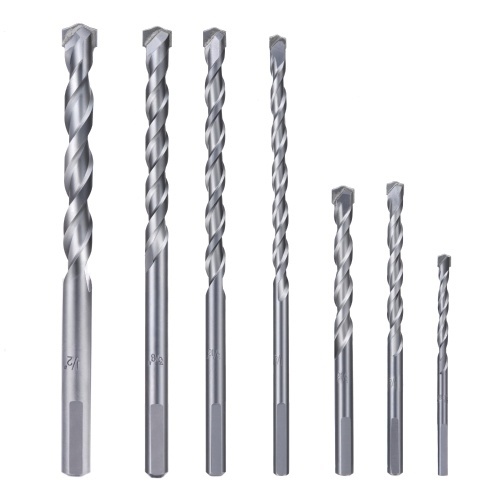 High Quality Material - Made from high hardness HSS 4341#, the hardness is HRC62-63. 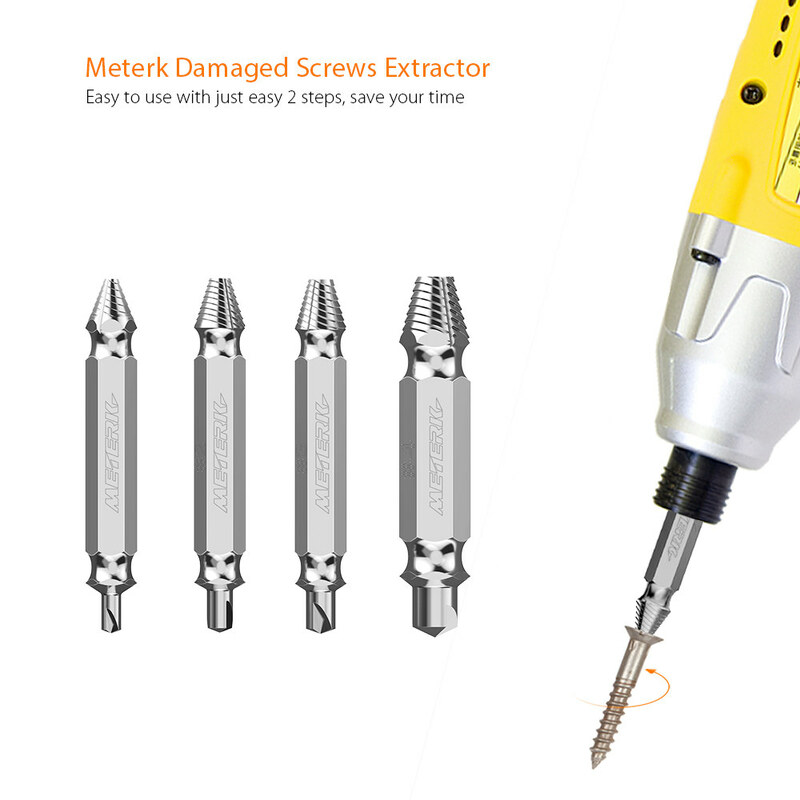 NOTE: These damaged screws extractors are not suitable for commercial screw removal. 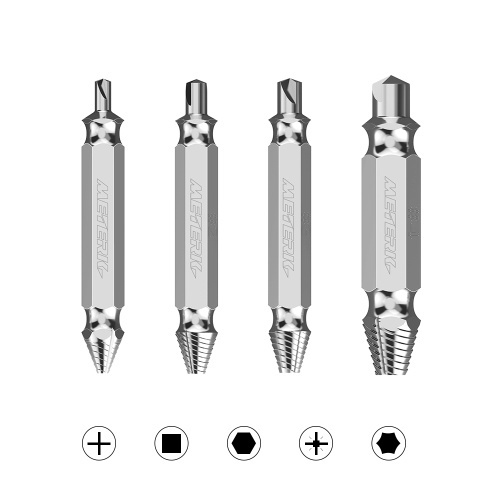 #1: Screws No.4-No.7 Bolts NO.10(5mm), Diameter: 6.35mm/0.25"
#2: Screws No.8-No.10 Bolts 1/4-in. 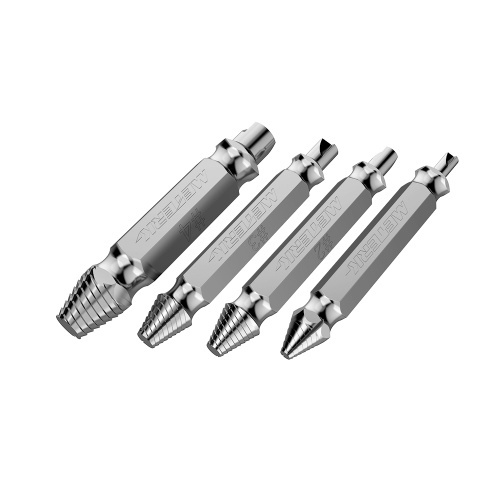 (6mm), Diameter: 6.35mm/0.25"
#3: Screws No.11-No.14 Bolts 5/16-in. 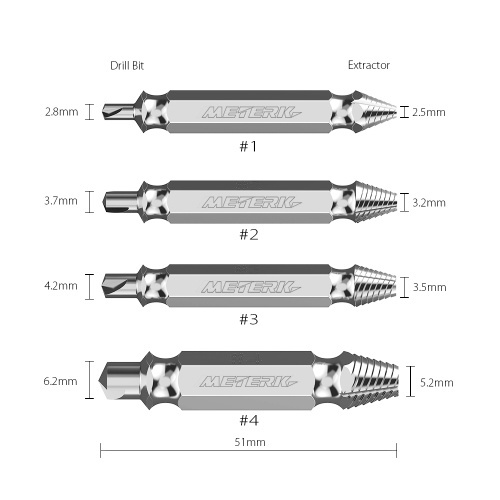 (8mm), Diameter: 6.50mm/0.26"
#3: Screws No.16-No.24 Bolts 3/18-in. 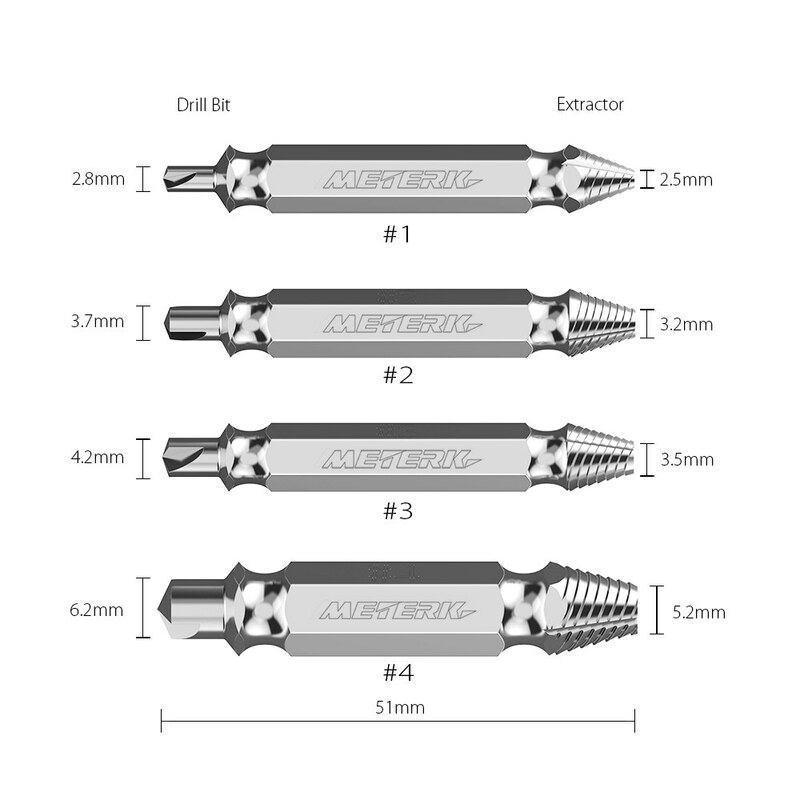 (10mm), Diameter: 8.90mm/0.35"